This was sent to me as a promotional item to review for you guys but as always I will give you 100% my honest opinion. 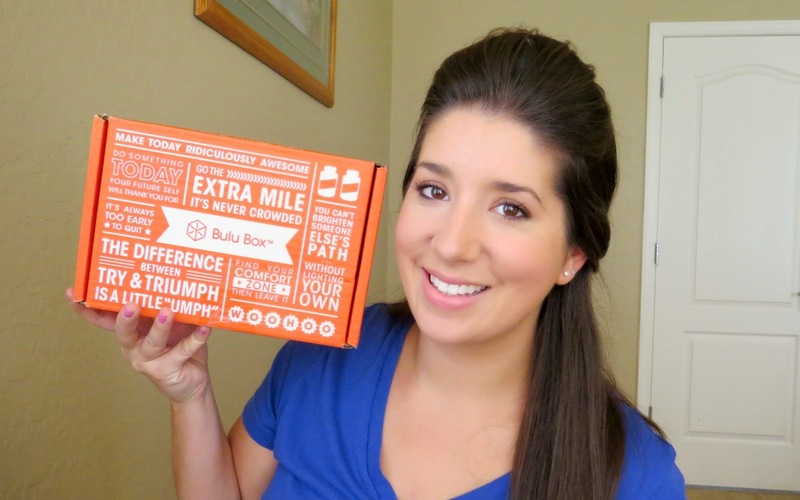 Today I am opening a new to me subscription, Bulu Box ! 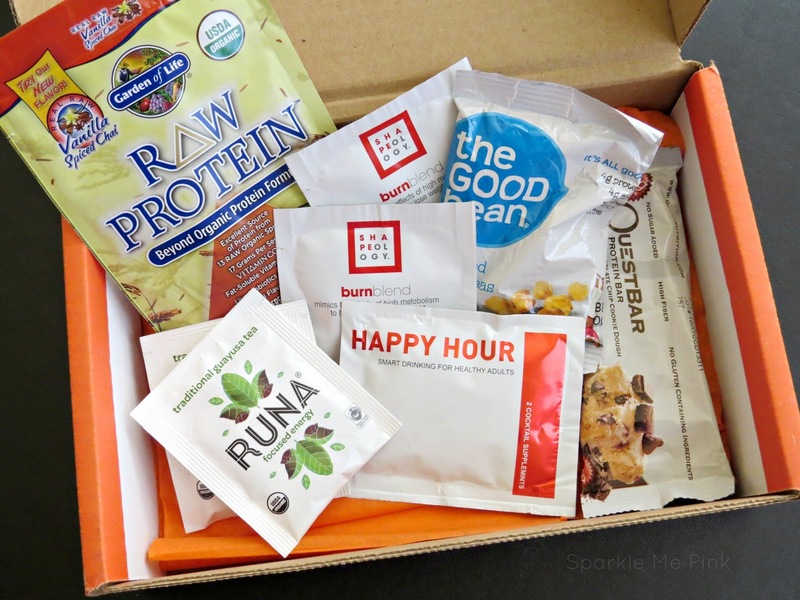 Bulu Box is a monthly subscription box where you get 4-5 healthy and fitness related samples. The box is $10 a month ( free shipping ) but if you purchase it for a full year you get $10 off !! I think this box it super cool and worth it. Especially if you enjoy trying new health related products. Is this subscription box up your alley ? 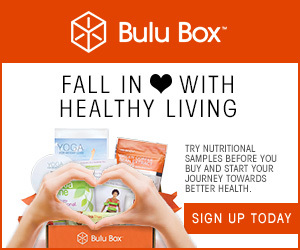 Head over here to sign up to receive your own Bulu Box.